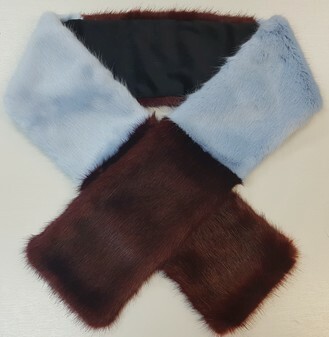 Whether you are playing or watching these are perfect for early morning and autumn/ winter matches, our Faux Fur Football Team Scarves will ensure you're kept warm and snuggly pitch side all year round. 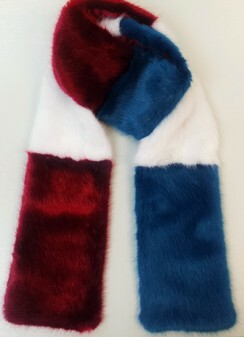 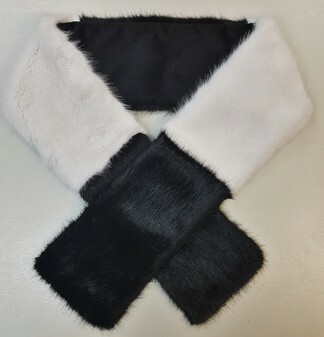 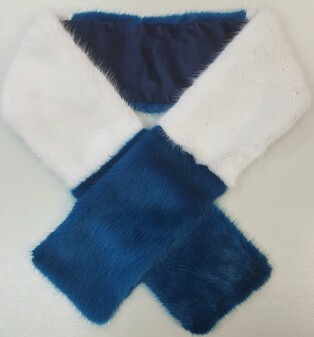 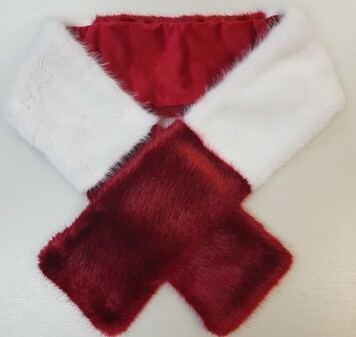 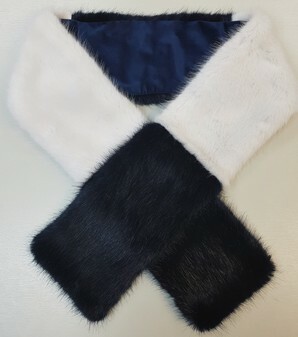 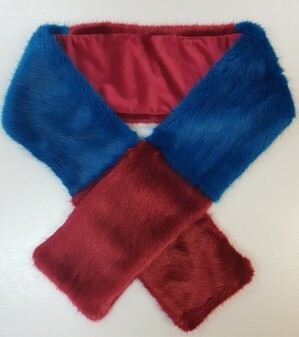 Our scarves are sure to add a bit of style to any sporting event, handmade with the finest faux fur in our UK studio. 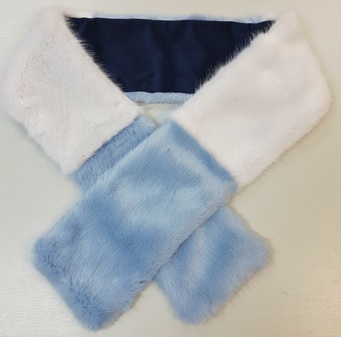 They measure 168cm long x 16cm wide and are lined in complimenting cuddle soft Velboa for extra warmth. 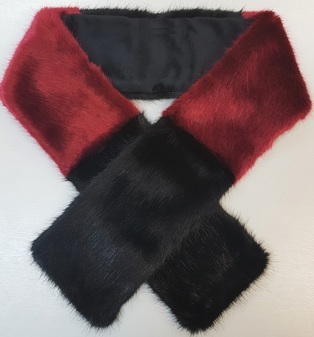 We can make our scarves in any colour to support your team or National Side - so if you would like a different one to what's below please email or phone us.